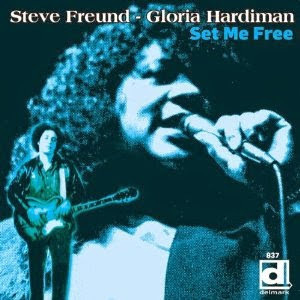 Set Me Free is an incredible album, and it is easy to see how it propelled Steve Freund into a stellar career that includes seven of his own albums and production credit on dozens more. But it is also a wonderful snapshot in time, with heart wrenching vocals from Gloria Hardiman, phenomenal keys from Ken Saydak, and a chance to hear Sunnyland Slim accompanied by a certifiably dangerous band. There is a good reason why the original LP is so collectible and this CD is a must-have for any blues collection. 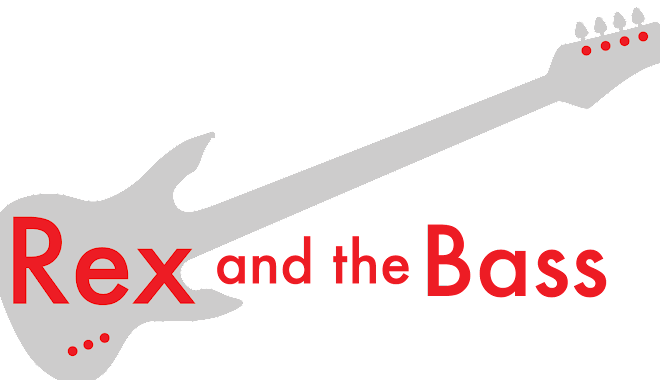 If you are a fan of the genre I guarantee that you will listen to it more than once!